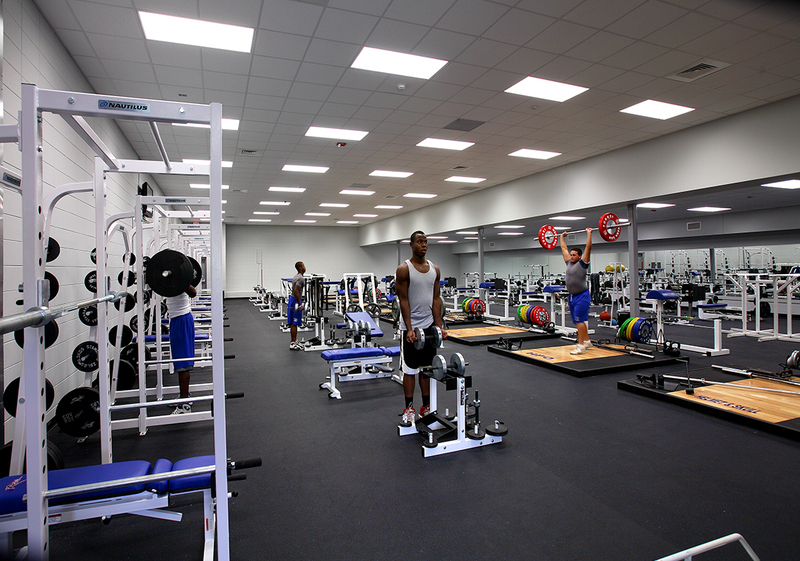 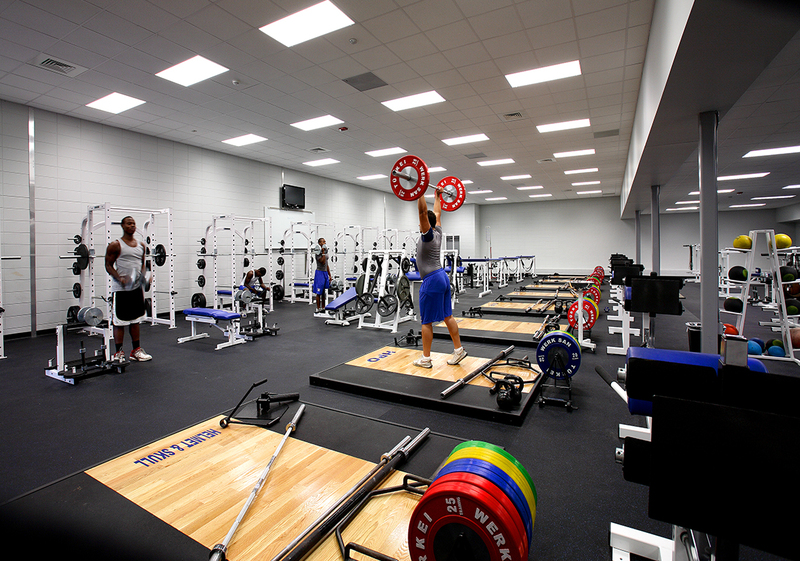 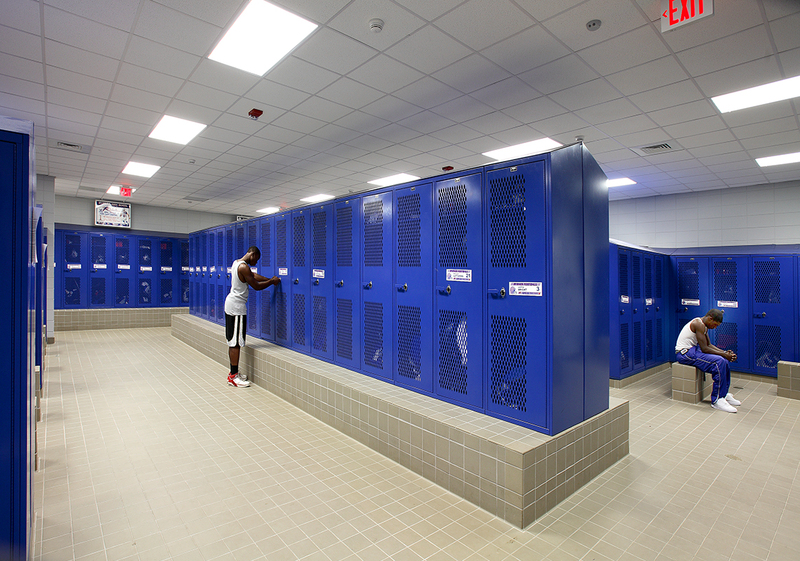 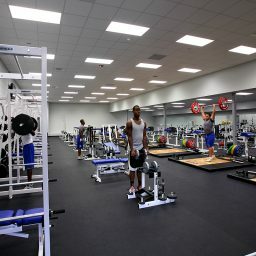 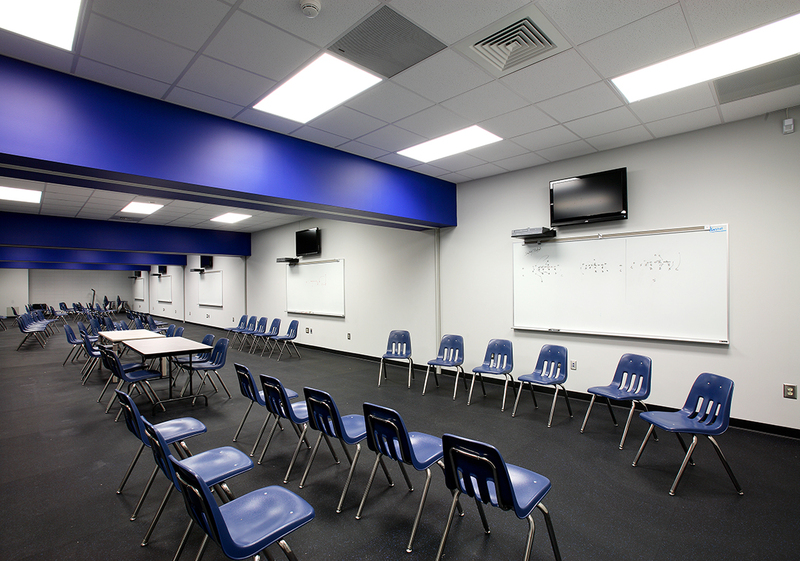 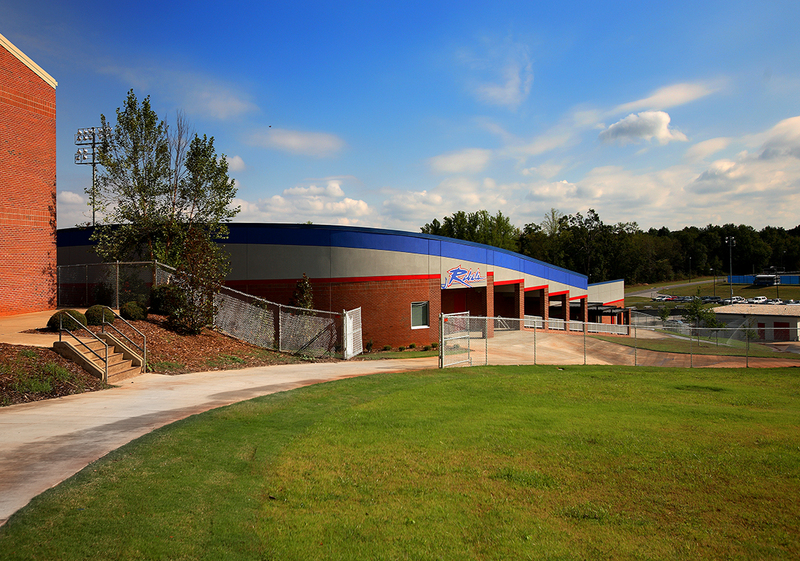 Sherman Construction provided Spartanburg School District Five with construction services for the new Byrnes Athletic Complex in Duncan, SC. 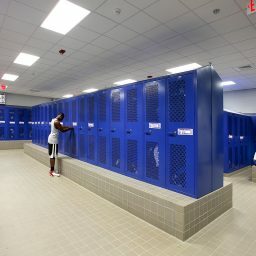 The project included kitchen and security upgrades at D.R. 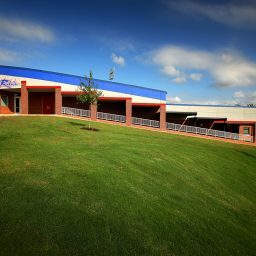 Hill Middle School. 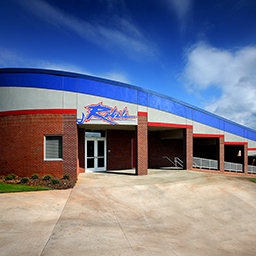 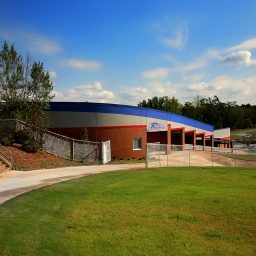 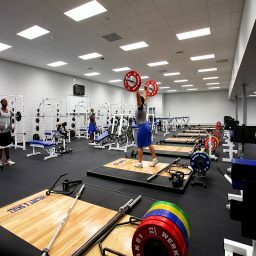 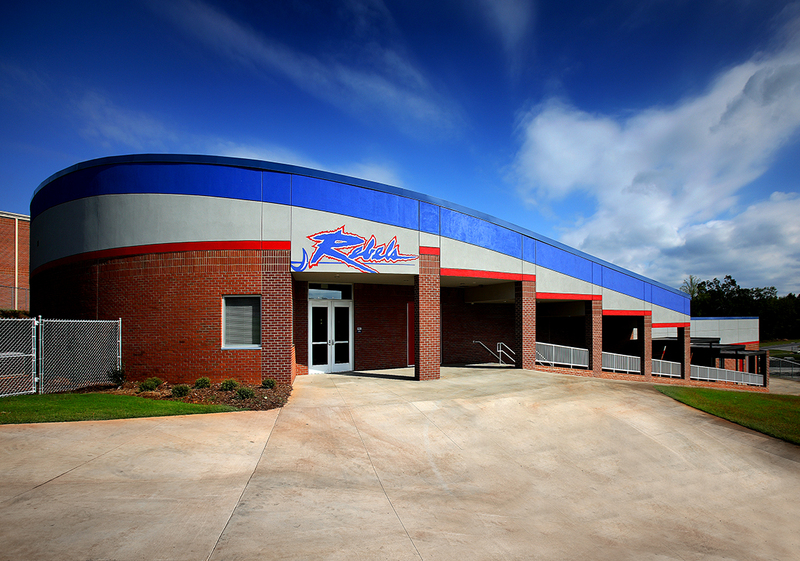 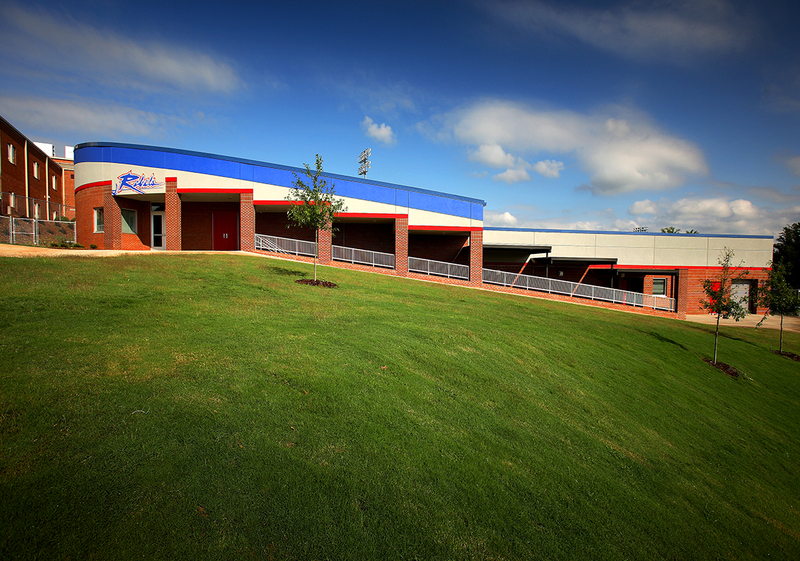 Construction details for the new Byrnes Athletic Building included poured in place concrete retaining walls, load-bearing CMU walls, steel columns and metal roof decking. 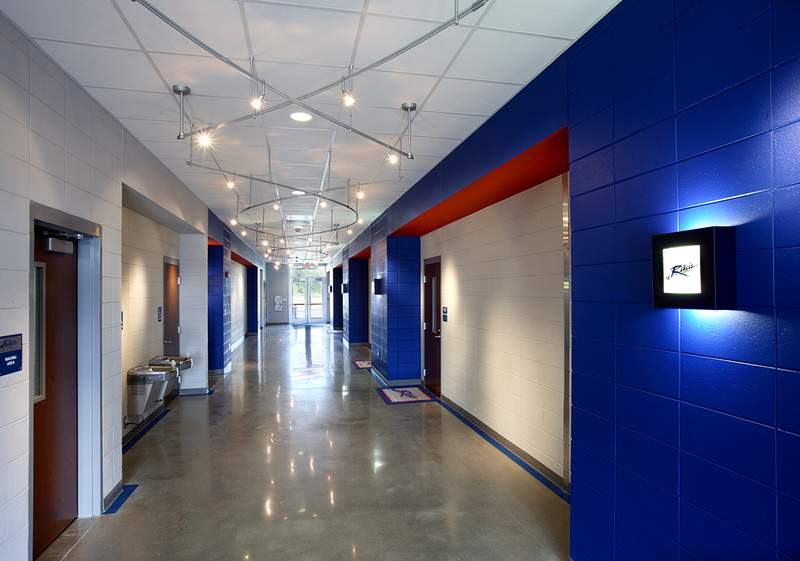 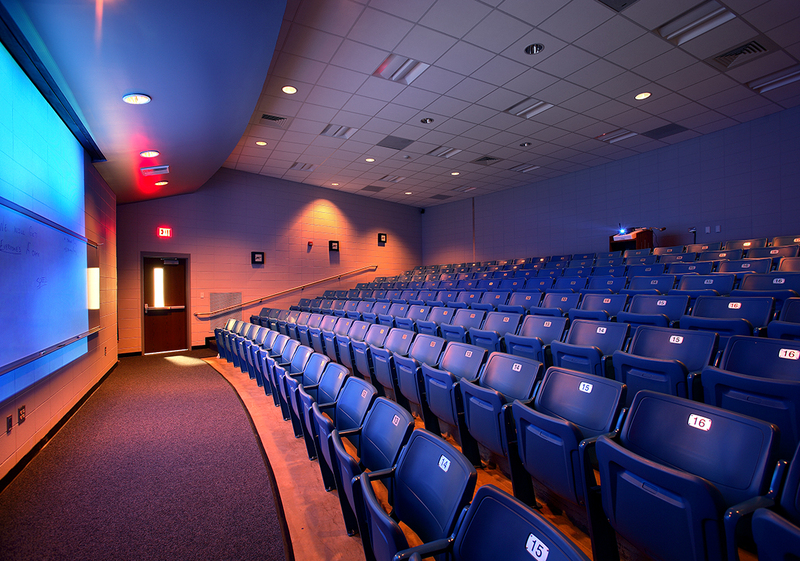 Interior floor finish systems include carpet, vinyl, ceramic and quarry tile as well as polished concrete. 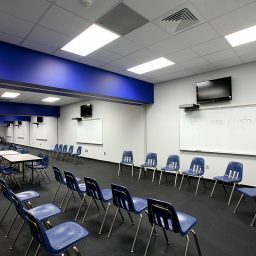 A major part of the project’s success was the completion of specific phases by critical time periods. The D.R. 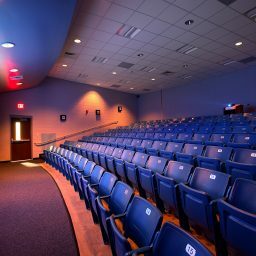 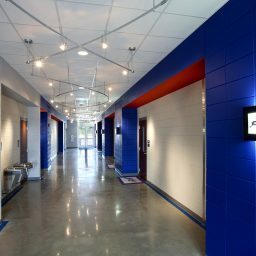 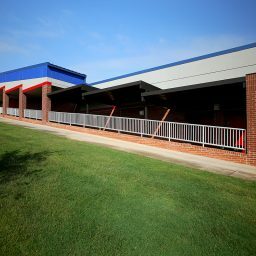 Hill kitchen renovation and entrance upgrades were completed during summer break and the Byrnes Stadium Press Box was completed prior to the season’s first football game. 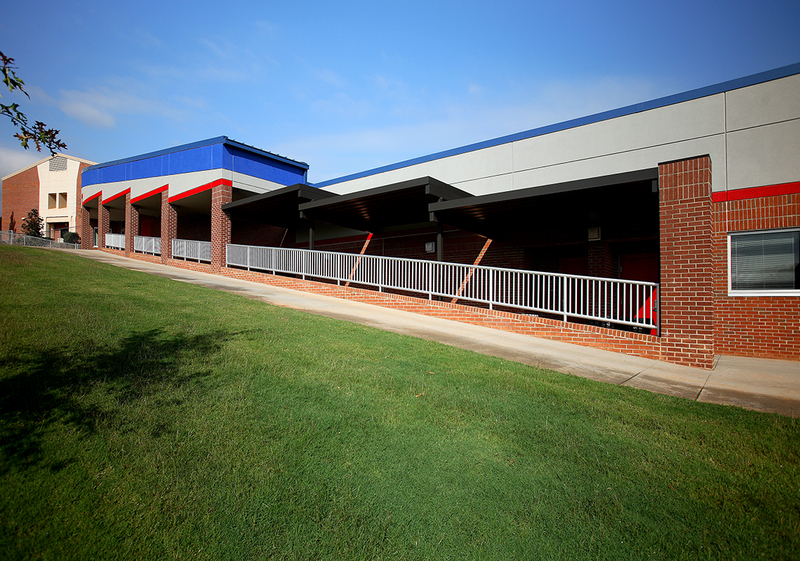 Read feedback from District Five School’s Letter To Sherman.